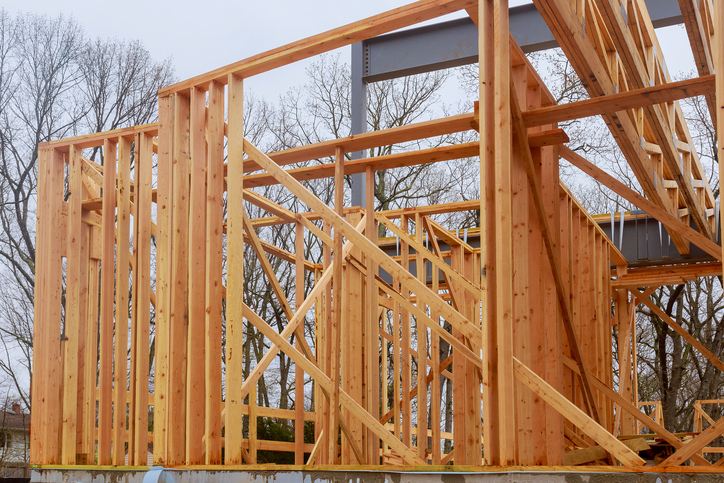 Construction spending during November was estimated at a seasonally adjusted annual rate of $1.29 trillion, according to new data from the U.S. Census Bureau. This represents a 0.8 percent uptick from the revised October estimate of $1.28 trillion billion and a 3.4 percent increase from the November 2017 estimate of $1,257.3 billion. During the first eleven months of 2018, construction spending was 4.5 percent above the same period in 2017. During November, residential construction was at a seasonally adjusted annual rate of $542.5 billion, 3.5 percent (±1.3 percent) above the revised October estimate of $524.2 billion. Nonresidential construction was at a seasonally adjusted annual rate of $450.8 billion, a 1.2 percent drop from the revised October estimate of $456.1 billion. Spending on private construction as a whole was at a seasonally adjusted annual rate of $993.4 billion, 1.3 percent above the revised October estimate of $980.4 billion. Separately, the Associated Builders and Contractors reported unadjusted construction unemployment rates fell nationally and in 44 states on a year-over-year basis in December, down 0.8 percent from one year earlier to 5.1 percent. The construction industry employed 283,000 more workers nationally compared to December 2017.